DENTON, Texas (UNT) — A major honor was recently presented to Leticia Anaya, a senior lecturer in the University of North Texas’ College of Engineering. 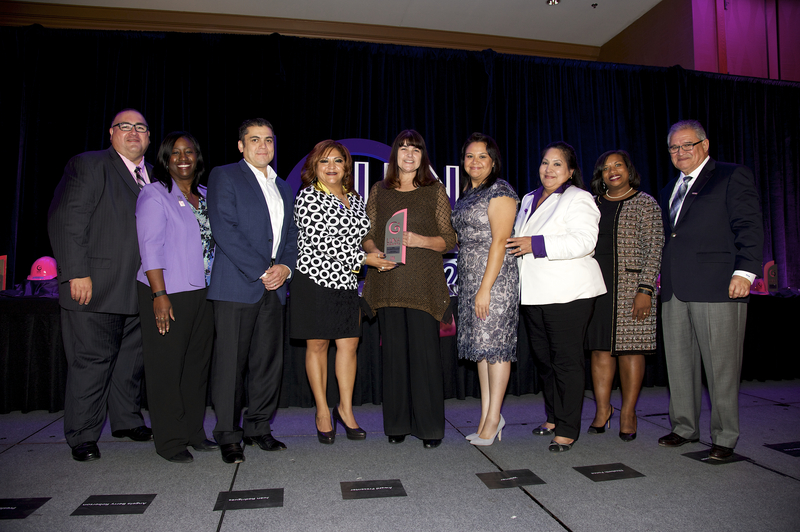 The Regional Hispanic Contractor Association presented its 2016 Women’s Luna Lifetime Achievement Award to Anaya. She was chosen for her more than 19 years of teaching engineering technology courses at UNT, as well as her experience working in the industry. 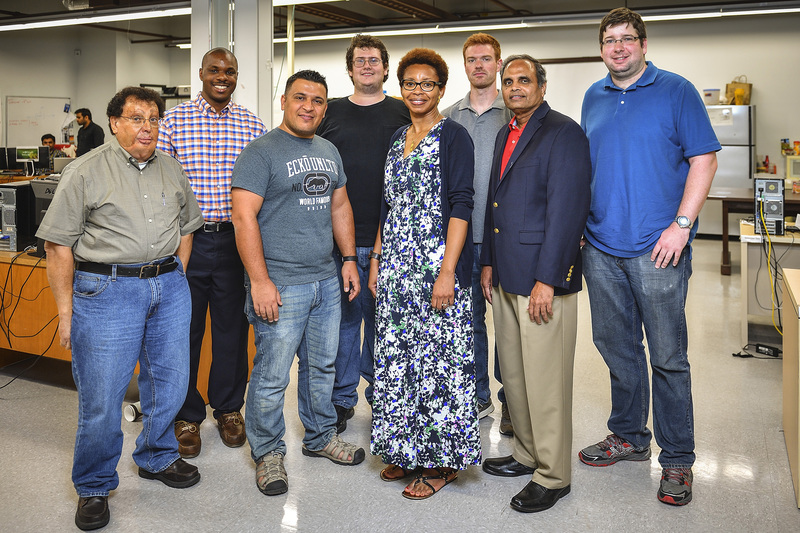 DENTON (UNT), Texas — A University of North Texas engineering professor is starting a major new project in November that he hopes will help solve a critical problem in nuclear engineering. 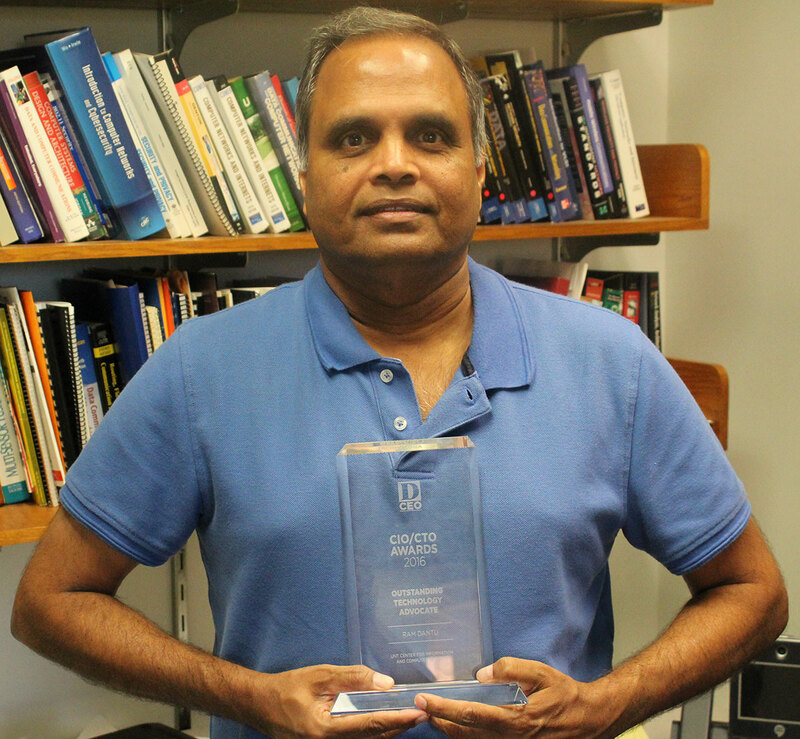 DENTON (UNT), Texas – University of North Texas professor Ram Dantu has received a D Magazine CIO/CTO Chief Information Officer/Chief Technology Officer award. Dantu was named the 2016 “Outstanding Technology Advocate” by the magazine. He was the only person in academia who was even nominated. What: Google employees, including UNT alumna Cassie Chin, will host various tech talks with career-building lessons and opportunities for internships and full-time positions. The event is free for UNT students, but you must RSVP here to attend. The University of North Texas is the only university in the country to receive National Science Foundation funding of more than $1 million for a Scholarship for Service program exclusive to Ph.D. students studying cybersecurity. 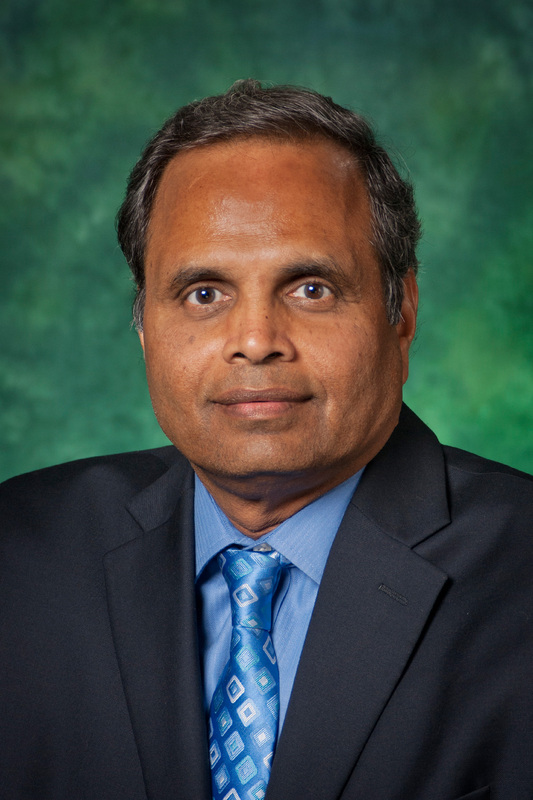 DENTON (UNT), Texas – UNT professor Ram Dantu has been named a D CEO CIO/CTO award finalist. 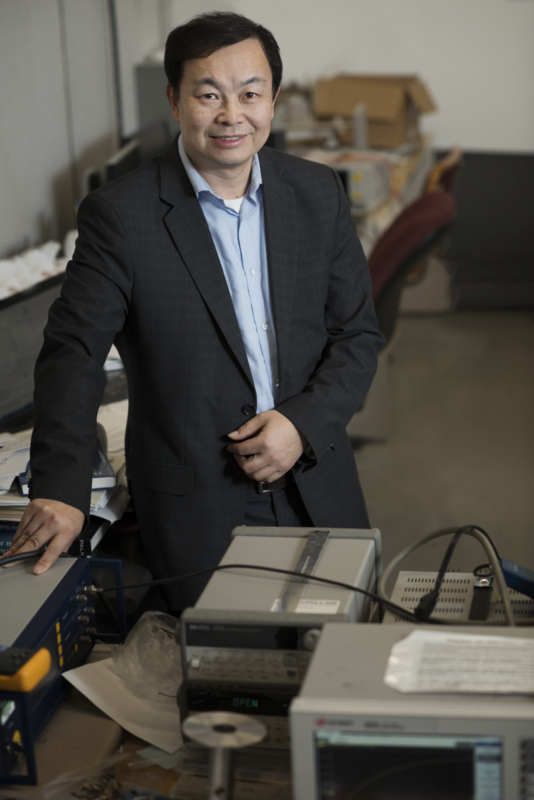 Dantu is the only academic nominated and is named among top chief information and chief technology officers in North Texas. DENTON, Texas (UNT) -- New research published this week in the online publication Nature is challenging a theory that is more than 50 years old and could change how some materials are designed in the future. A UNT materials scientist is investigating a secret underneath the final layer of paint on Alessandro Allori's Portrait of Grand Duchess Bianca Capello de Medici with Her Son. The portrait, which was painted more than 500 years ago, is one piece of a story about a controversial royal family. The painting currently is being treated and studied by Paintings Conservation Fellow Laura Hartman in the Dallas Museum of Art's visible conservation studio.